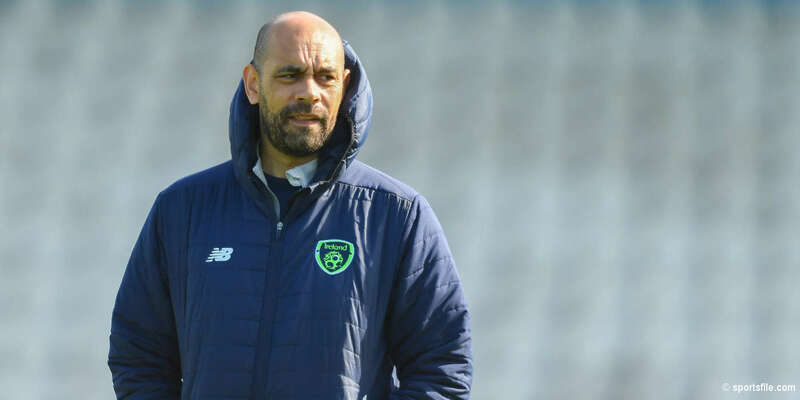 Rogers; Conneely, Fitzgerald, Charles, Nooitmer; O'Shea, Deegan, Russell, O'Brien; Leech, Faherty. Barry Ryan; Brennan, Partridge, Harris, Byrne; Bobby Ryan, Dempsey, Ndo (Lynch, 65), Guy; Quigley, O'Neill (Fitzpatrick, 73). An absorbing Terryland Park contest that stirred the soul from beginning to end finished with the spoils evenly shared last night. 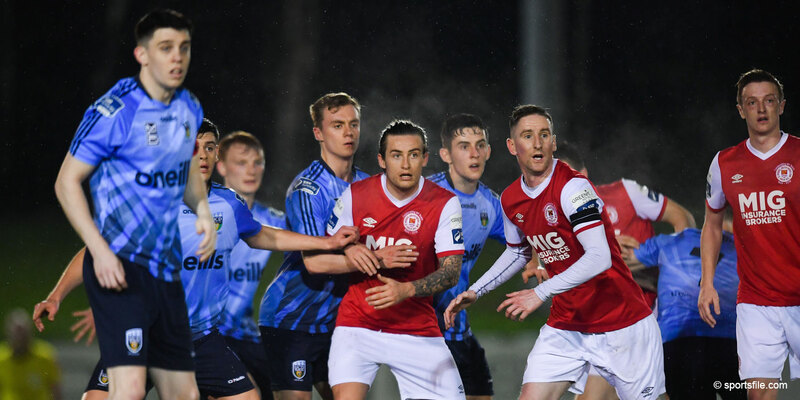 Galway matched substance with a dash of style, while St Patrick's Athletic were left to rely on the clinical efficiency of Mark Quigley, who demonstrated the traits of a prolific striker by grabbing a brace. Ultimately, the Saints departed reasonably content after taking a point from a game in which Galway delivered their most complete display since the tail end of last season. Bothered by injuries and suspensions, Galway must wish they could replicate the strength in depth of the visitors, who altered their starting XI with David Partridge, Joseph Ndo and Bobby Ryan replacing Damian Lynch, Alan Kirby and Keith Fahey. Surprisingly, it was the depleted Galway, industrious and inventive, who made the early running to trouble their much-vaunted opponents. Mark Leech and Jay O'Shea both went close before Galway pilfered the lead in the 24th minute, courtesy of Derek O'Brien's goal following Vinny Faherty's assist. 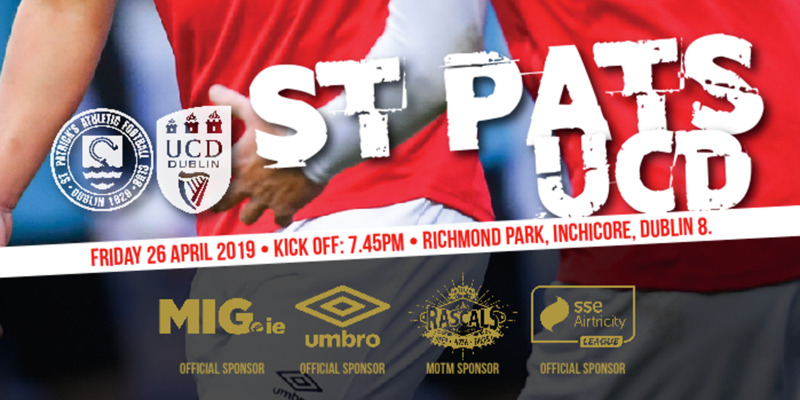 But St Pat's were unperturbed and restored parity just 90 seconds later when Quigley's blistering shot thundered past Gary Rogers and Quigley then put the visitors ahead on 34 minutes when he headed home Bobby Ryan's cross. McKeon waved away a legitimate penalty claim before the break, leaving the locals incensed. However, that anger turned to glee in the 58th minute as a remarkable move concluded with a superb Galway goal when Faherty prodded the ball home after an intricate build-up that featured Seamus Conneely, Regi Nooitmer, John Russell, and O'Brien.